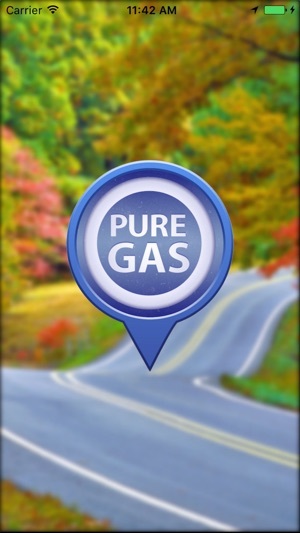 Pure Gas is a simple front end app for the popular website pure-gas.org. 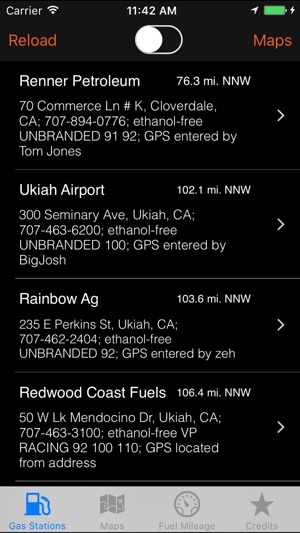 You get a list of 100 ethanol-free gas stations sorted nearest to furthest. Just click on the one you like, and get driving directions! 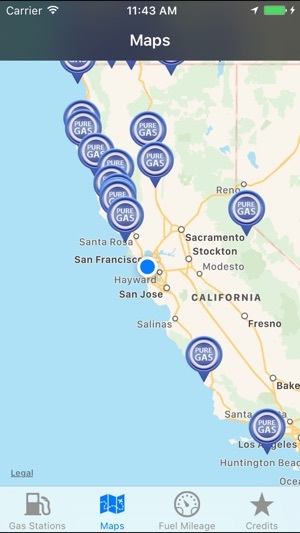 Use the map view and find a pure gas station anywhere you want to go! 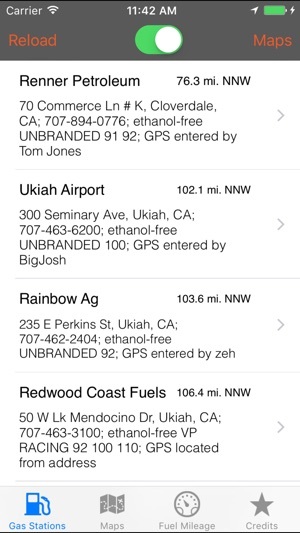 In addition to locating the nearest ethanol-free fuel station, you can track and save the following information into the iPhone at every fill-up! 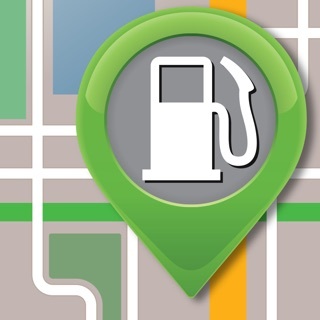 Fuel Mileage records are color coded red, yellow, and green to help identify good fuel and vehicle performance. We've made the app more responsive and more lightweight! Thanks for supporting Pure-Gas.org! The list is probably right (it is for my area), but it includes stations that require a certain membership card. There’s no way to filter these listings out. I’ve already made a list I found online and cut most of those out. Also, I recommend calling ahead to verify, if possible. When you do, ask if they use blender pumps. Blenders can put as much as a quart of ethanol-based gas in your tank. Not good if you have an older motorcycle. Works well. My only complaint is when in map mode and you click the info button for the gas station it ask me to open maps and to navigate. It would be nice to click on it and bring up the info about the gas station instead of driving directions only. I downloaded this app some time ago but I have “no” app icon to open??? Now I have to go to the “App Store”, search in order to find the app it says I have, then I have the option to open??? NOT HAPPY 😤😡!!! My only complaint is that this app doesn’t post prices like “GasBuddy”. Other than that it works well.